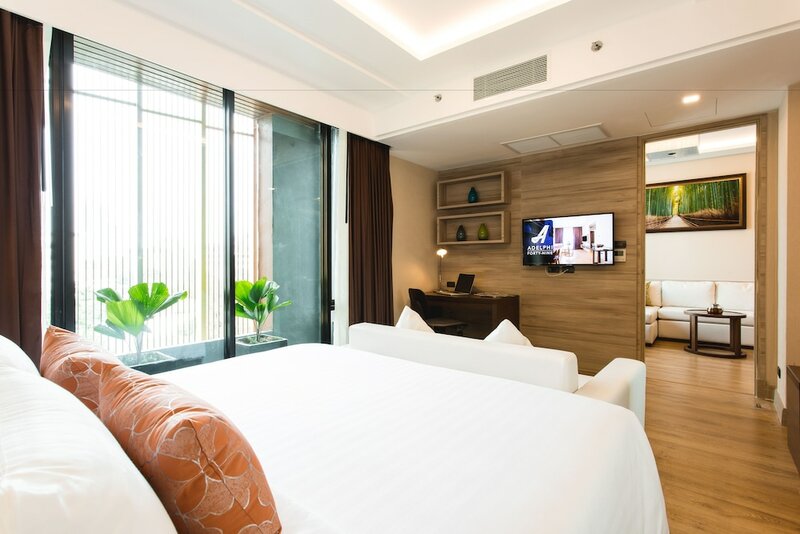 Hotels in Thonglor are a lot like the area itself: stylish and catering to a sophisticated clientele. 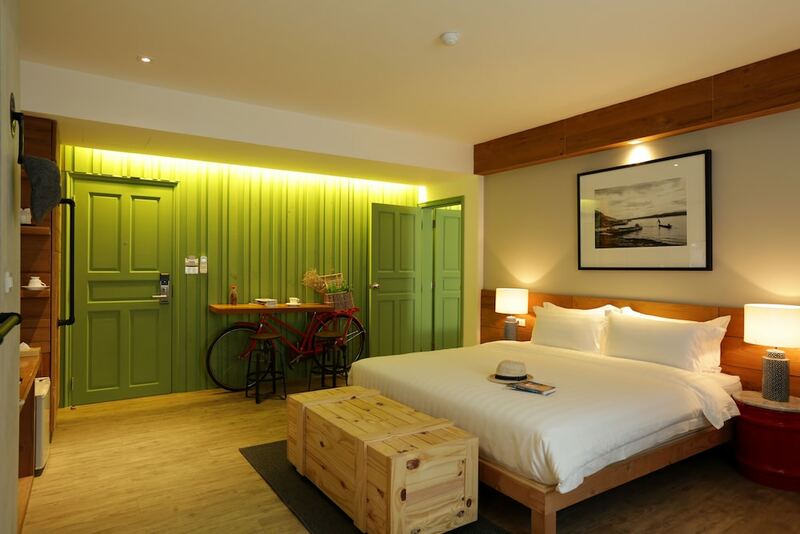 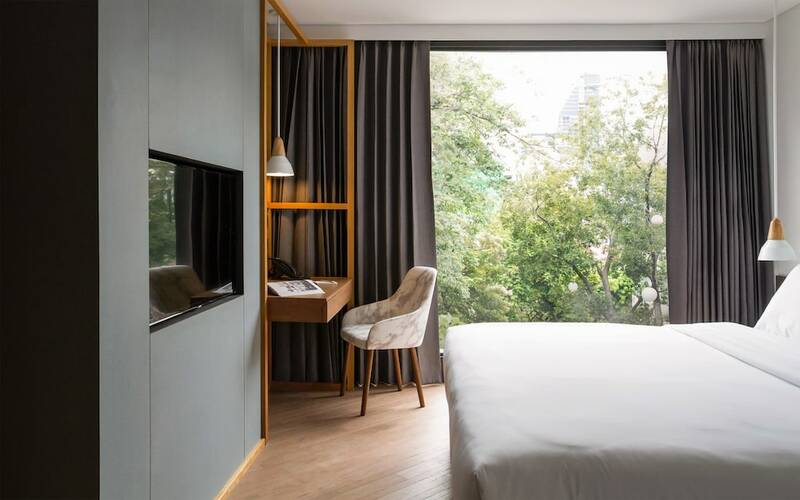 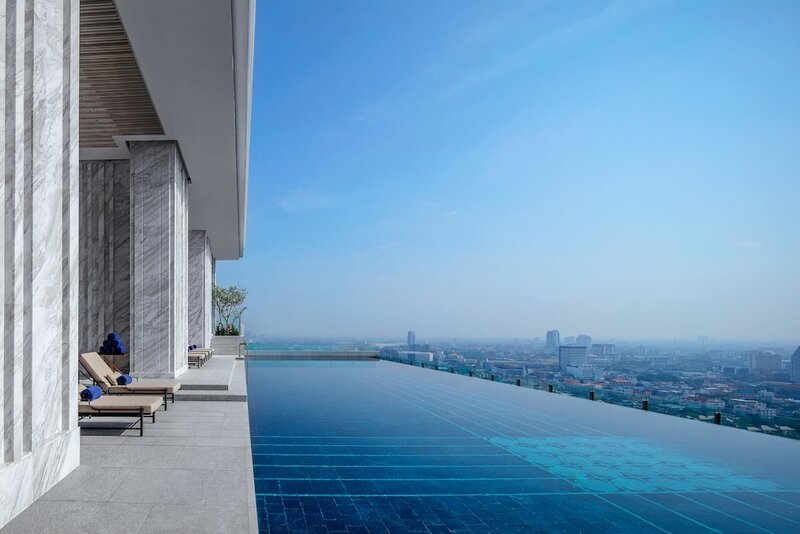 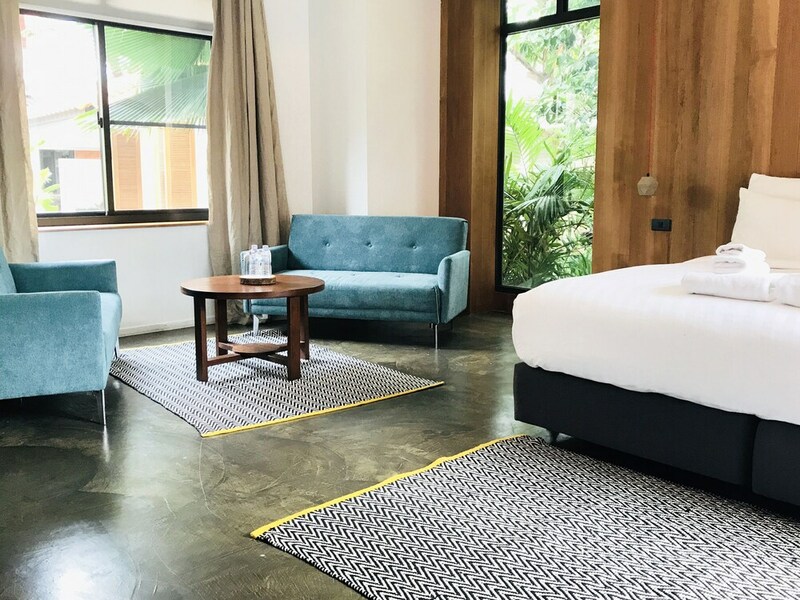 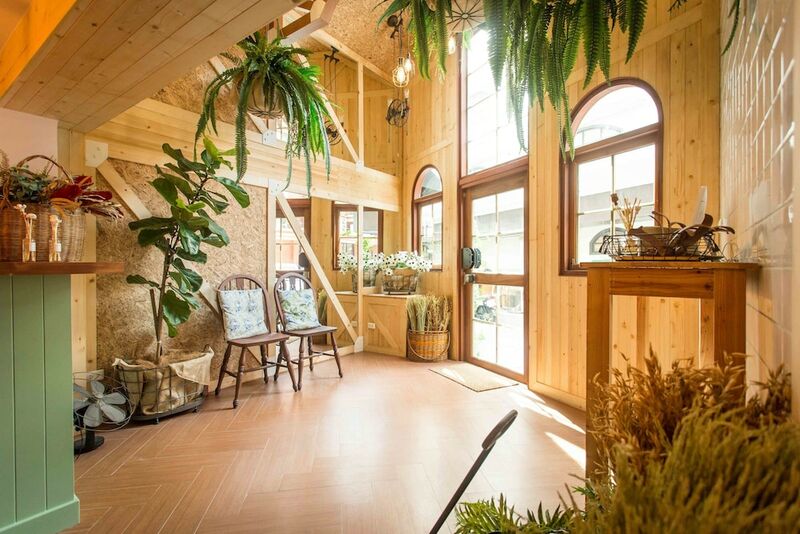 This means it is not the cheapest place to stay in Bangkok, but the range of hotels and guesthouses on offer in Thonglor can surprise first-time visitors. 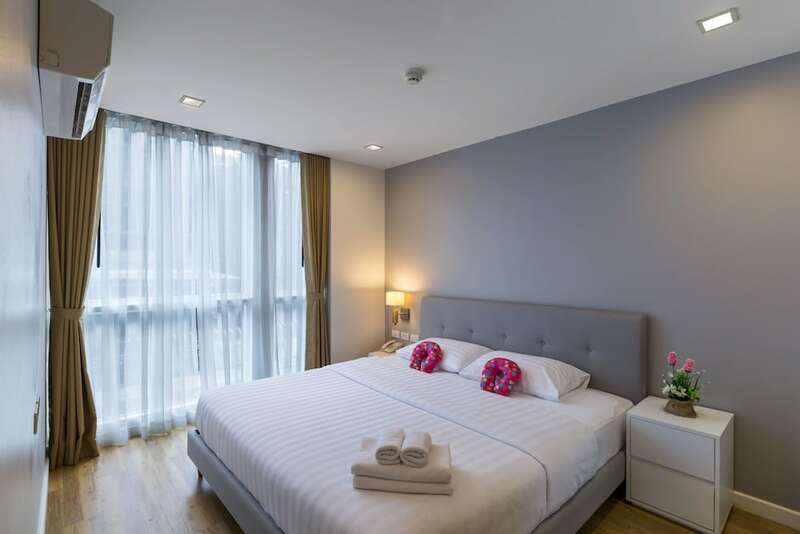 From world-renowned serviced apartments to family run guesthouses in uniquely styled buildings we would highly recommend a hotel in Thonglor to Bangkok visitors who aren’t here on a typical sightseeing mission and is more interested in seeing a bit of the genuine side of life of the many millions who call this city home. 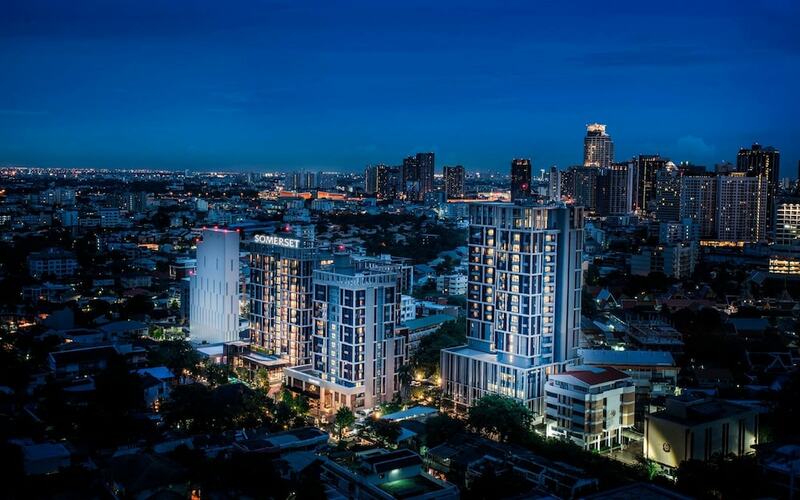 Thonglor is renowned as one of the premier nightlife and dining streets in Bangkok so if you like socializing, inventive cuisine and fancy bars then this is the area for you. 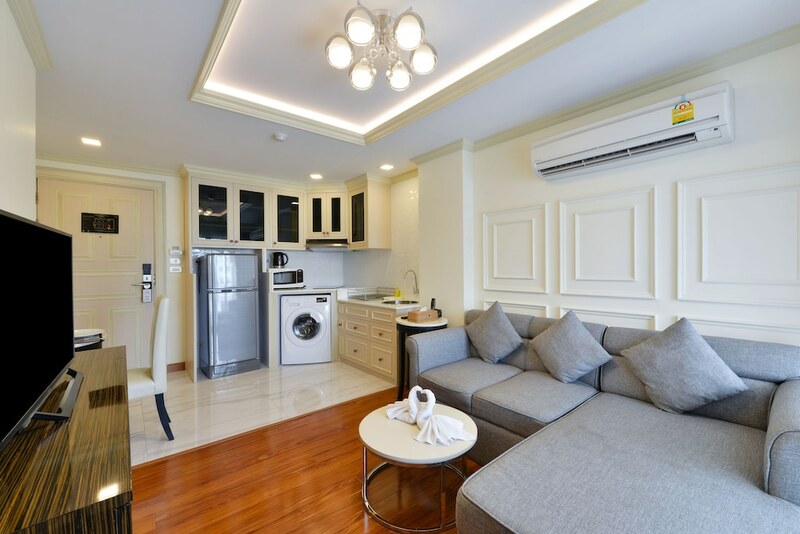 Well serviced by its own BTS Skytrain Station and bordered on either side by Sukhumvit Road and Petchburi Road, travelling around the city is straightforward from here (except on Friday and Saturday nights when traffic can be intense). 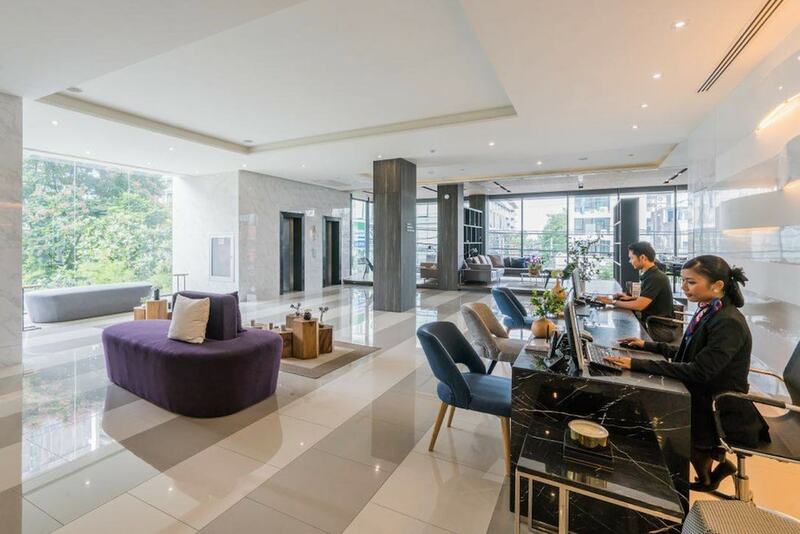 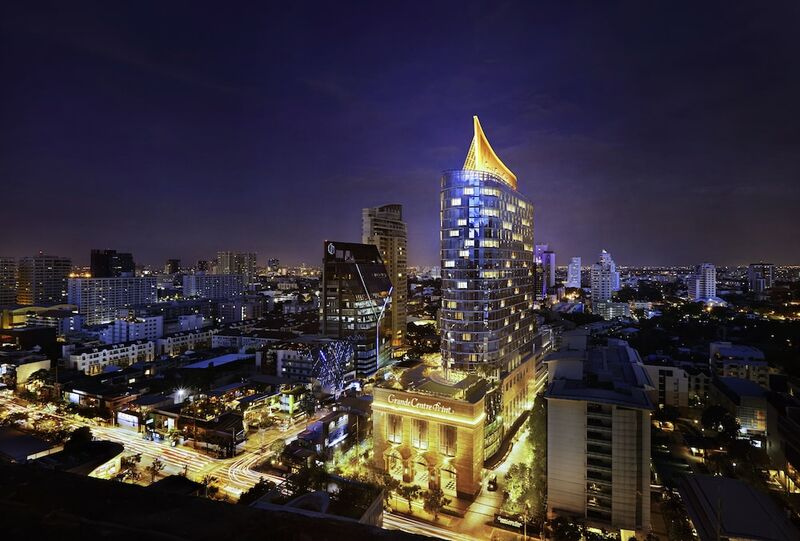 Find our full list of hotels in Thonglor and its immediate vicinity below.